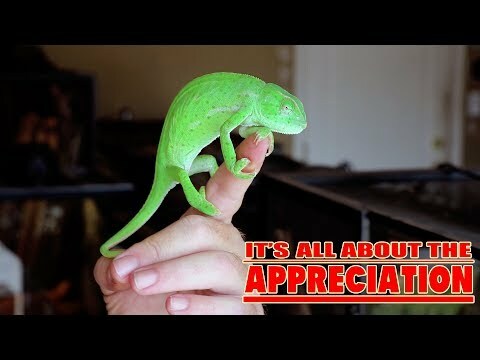 YouTube - Brandon Atheris is on this episode of Reptile N’ Chill to talk about his photography, obsession with cats, and crazy tattoos. 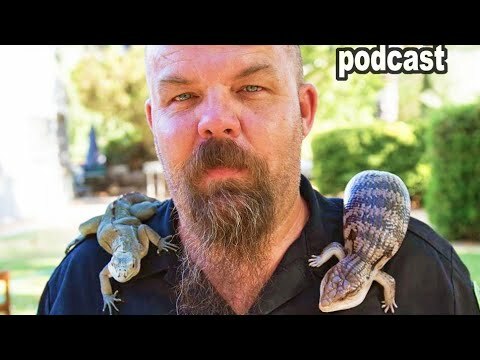 On the Web - Reptile Radio catches up with Brandon Fowler of Roaming Reptiles to talk about his work with educating the public about all things that creep, crawl, hop and run. 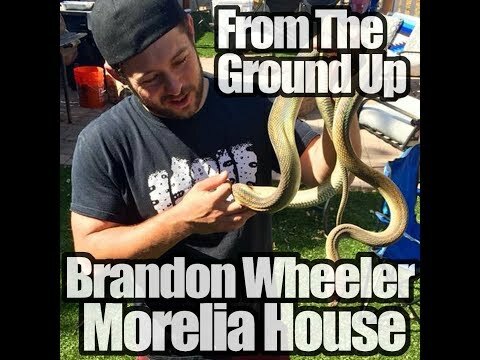 YouTube - Brandon Wheeler of Morelia House is on this episode of From the Ground Up to discuss the reptile projects that he is working with.